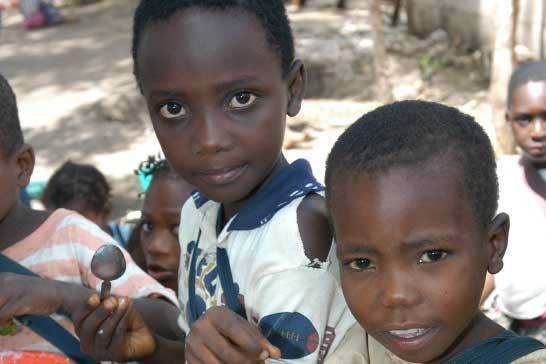 It only costs £40 to feed one more child through the school feeding program, every school day for the school year. We have been supporting Mucojo project’s school feeding program since 2008. 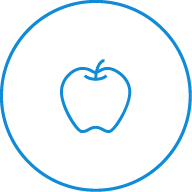 Currently 800 children are receiving a school dinner every school day in three primary schools. 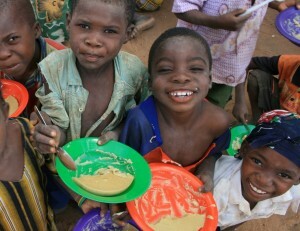 Each nutritious meal provides 60% of their daily food requirement every school day. At the school, children also learn how to grow their own fruit and vegetables through hands-on experience at a farm which is adjacent to their school. We believe the combination of feeding and educating children works effectively together with a visionary self-sustaining strategy to ensure long-term community development. 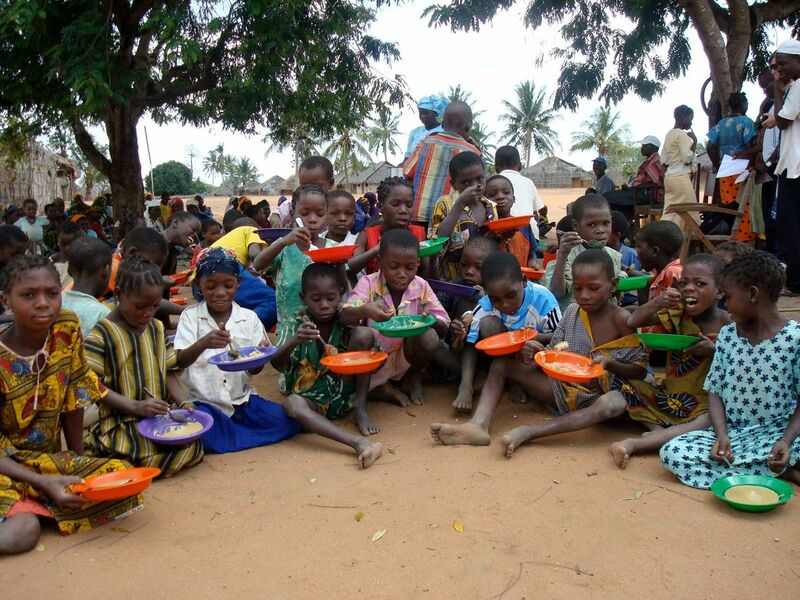 When we started the school feeding program, less than 70 children went to the Guludo Primary School. The day we opened, nearly 200 children turned up and have continued to show up for lessons. This is now an incentive to get fed and to get educated. 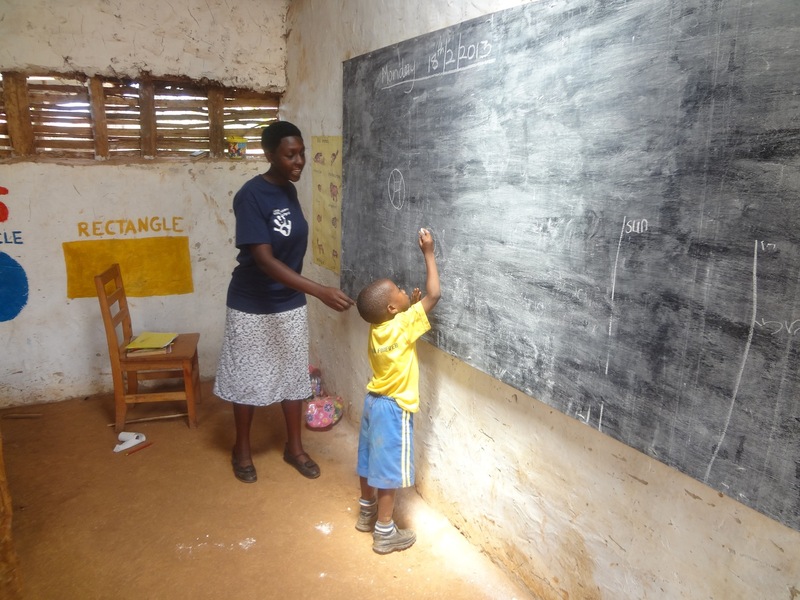 Most the children were malnourished when they started the school feeding program, and are now benefiting greatly from the project, subsequently, they are able to concentrate in lessons better. This has had a knock on effect in the increase of educated children in the community. Donate £40 today to help one more child today.